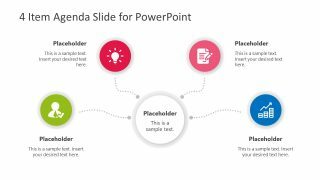 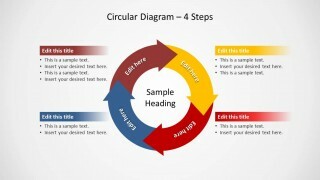 Circular Diagram 4 Steps for PowerPoint is a presentation template with a sample diagram designed to help you create custom circular diagrams with ease. 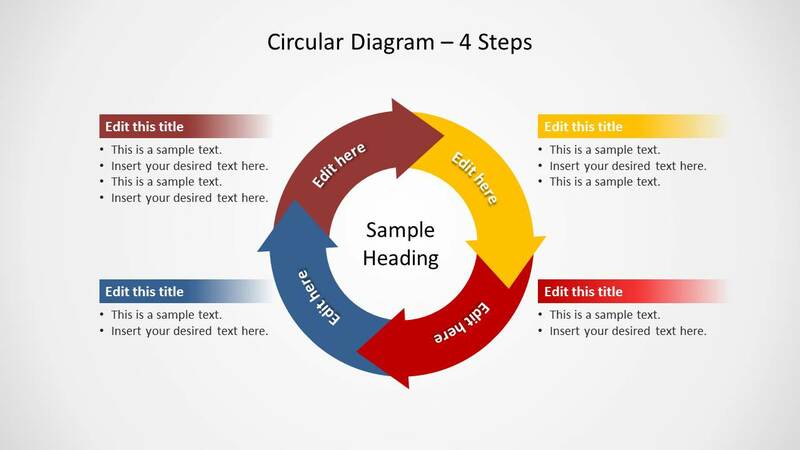 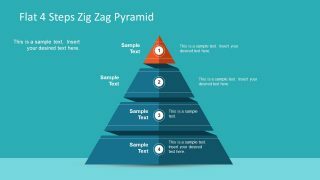 The template design is quite basic, with scope to create uncluttered circular diagrams which you can use to present a process or to conveniently display a sequence by simply labeling the given textboxes. 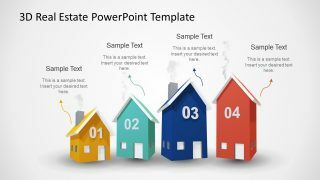 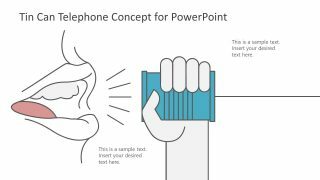 You can also add additional clipart images and text, as well as adjust the diagram to suit your needs.